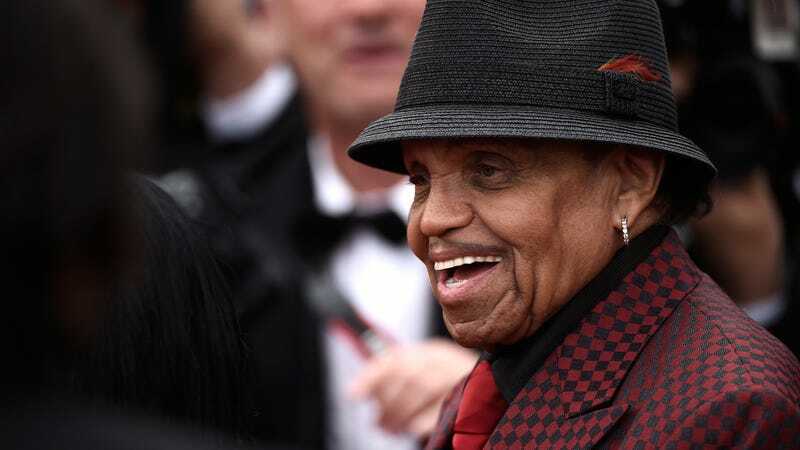 Joe Jackson, the man behind one of music’s most famous and influential families, died Wednesday morning at the age of 89. TMZ reports Jackson was in Los Angeles, California, surrounded by his wife Katherine and “some” of his grandchildren at the time of his death. Days prior, while giving a speech at the Radio Disney Music Awards, daughter Janet called him an “incredible father”—a description not everyone in his family has always agreed with.